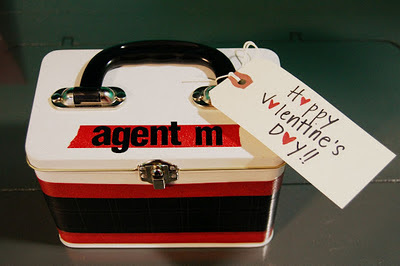 i'm not sure if valentine's crafts are in the cards for me this year. but as of right now, i got nothing planned. so i thought i'd link up some of my valentine's projects from last year..
because the lack of craftiness around here is getting disgusting. this was my little present to mason last year. it has been well loved, & the box could probably stand replacing! this was our gift to mason teacher last year. 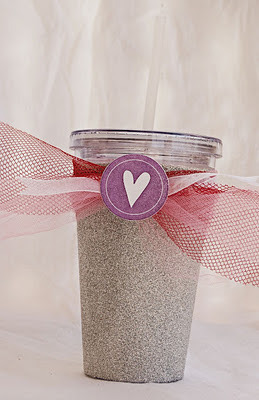 just a store bought plastic cup, all glittered up for valentine's day. 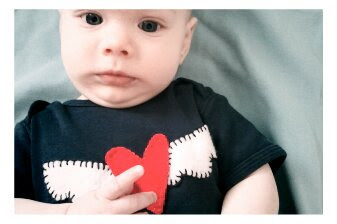 a little felt applique on a onesie for the dude. he was my little co-pilot for the day, making trips with me to drop off goodies to loved ones. 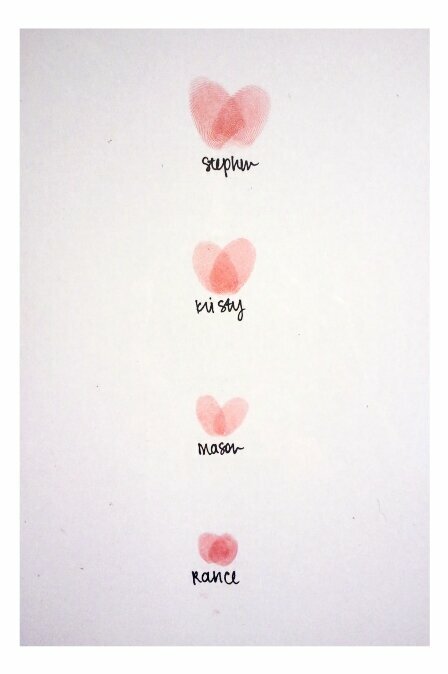 this was the little piece that started my obsession for the year. an inkpad, a pen, & some wiggly little fingers & your done. 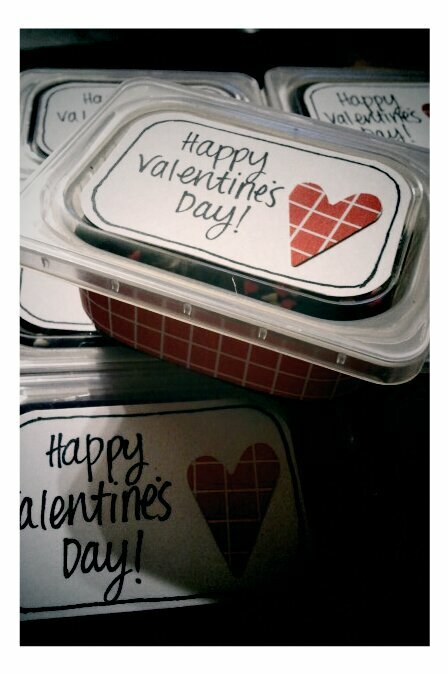 filled with fudge & topped with valentine's sprinkles. so cute, and a great way to get rid of some of my stash of stuff to re-purpose! just a few coats of spray paint, some mod podge & glitter. here's to hoping i find my inner craftiness!